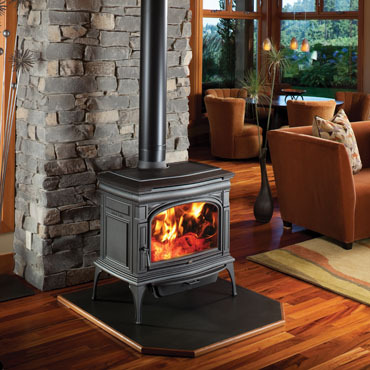 Travis Industries is the largest, privately-owned wood, pellet and gas stove, insert and fireplace company in America and encompasses four high-quality brands: Lopi™, Fireplace Xtrordinair™, DaVinci Custom Fireplaces™ and Tempest Torch™. These brands are available exclusively from a network of more than 1,200 authorized retailers throughout the United States, Canada, Australia and China. All our products are manufactured in the United States within an 11-acre, Mukilteo, Washington facility called the House of Fire, employing up to 600 employees just thirty minutes north of Seattle.